Comprises two adjacent warehouse/storage units which can be let separately or together. Modern, clean space with mains services, vehicle access doors and parking to the front of the unit. Some partitioned areas/WC facilities. 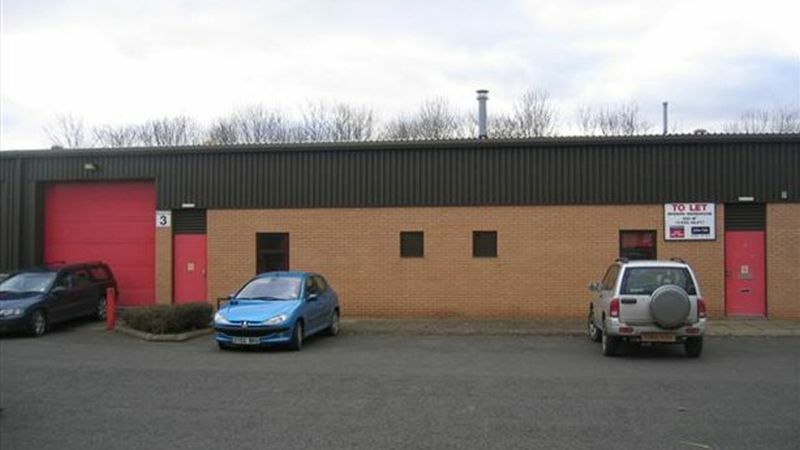 Location: Tweedbank is one of the largest industrial estates in the Borders region. It is located 3 miles to the south east of galahsiels and 1 mile from melrose. The estate has direct access onto the A6091 which is the link road between the A7 and the A68 providing a direct link between edinburgh and the North of England. Terms: Available on new FRI leases on flexible terms.